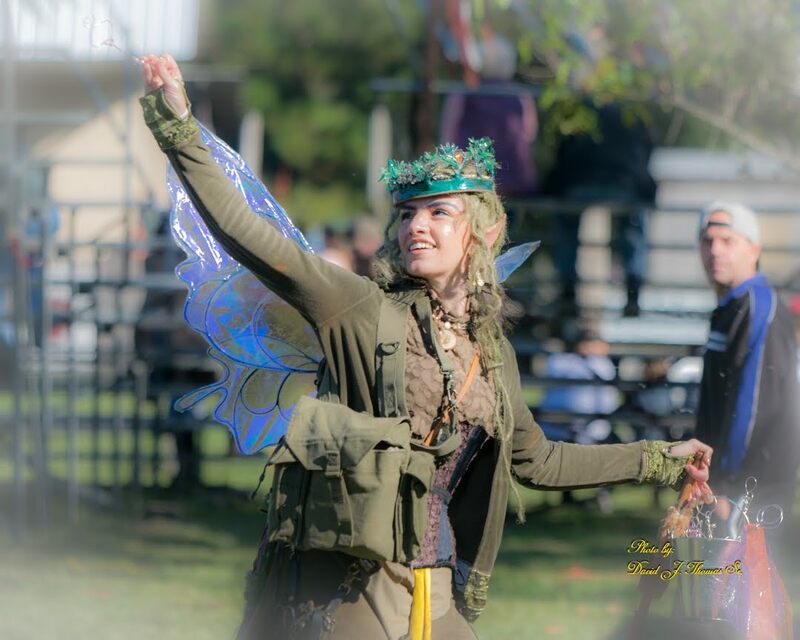 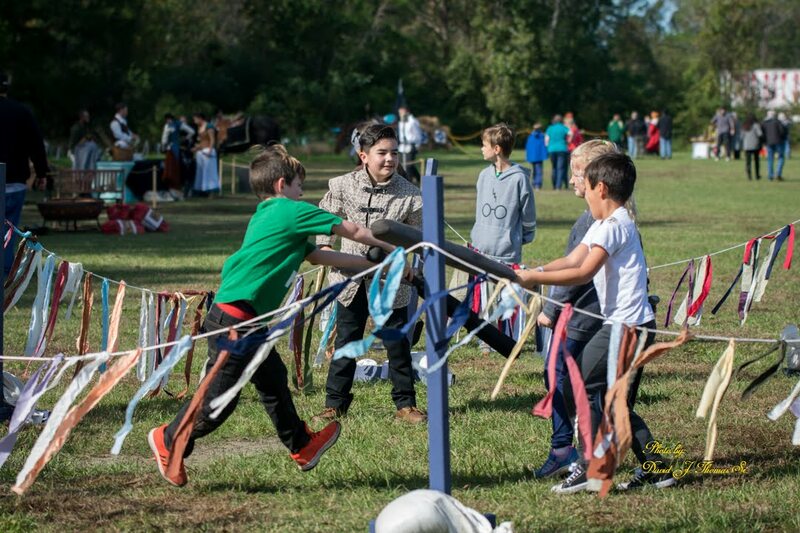 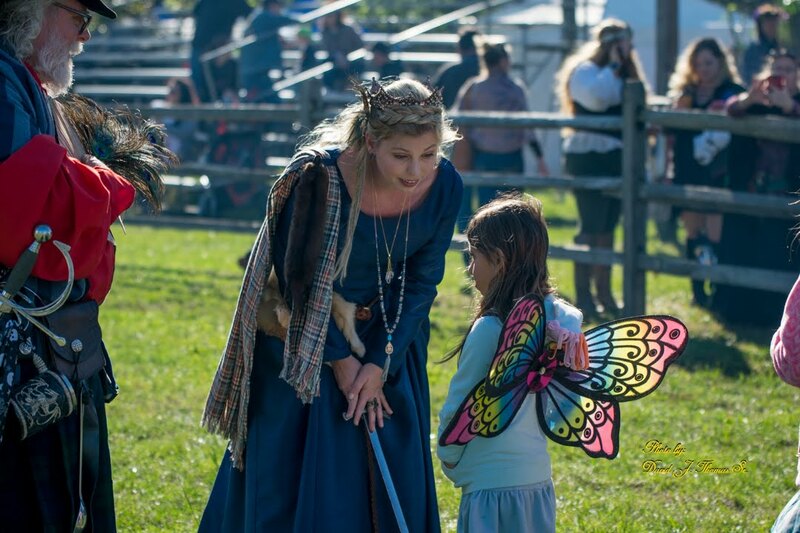 Below is a photo gallery of the 2018 Mythical & Medieval Fest. 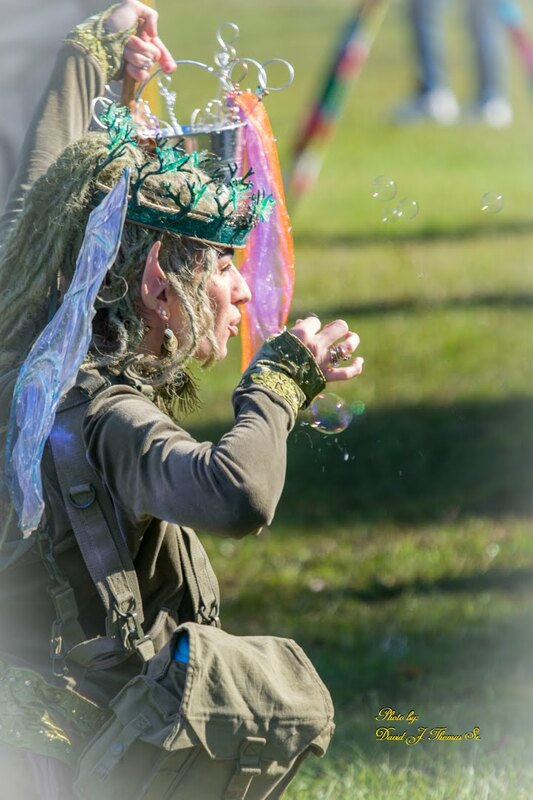 For photos of year’s past, please scroll down to the bottom and click the link. 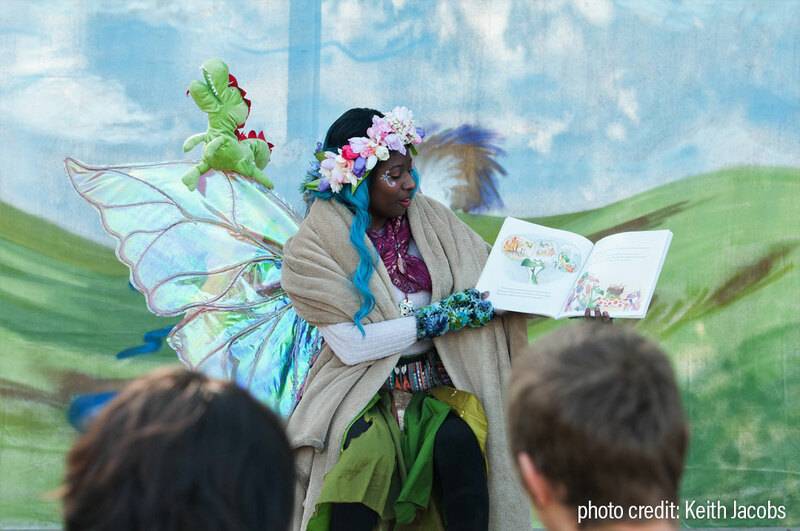 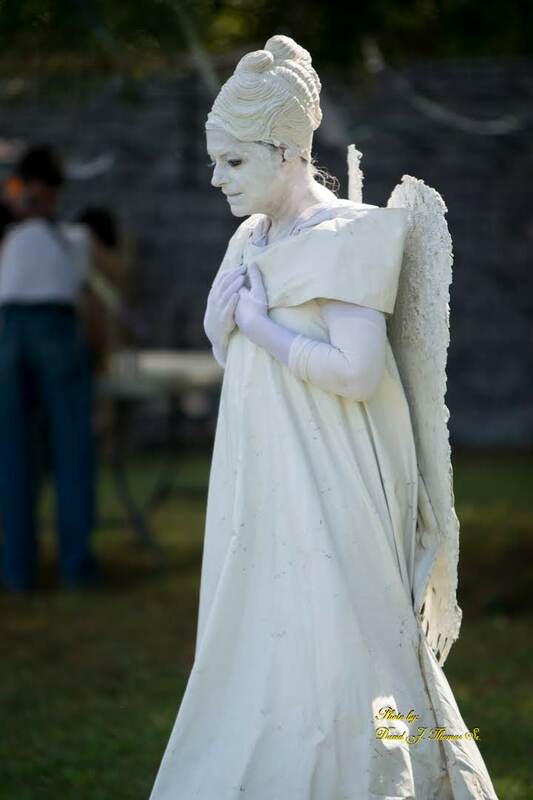 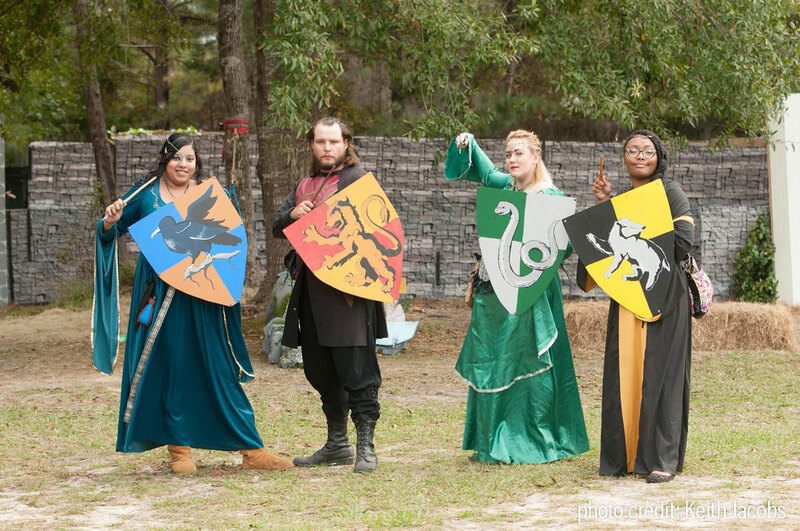 The Mythical Medieval Fest is put on by Caleb's Dragonfly Dreams, a non-profit organization that organizes events and activities for abandoned, abused and neglected children that live in shelters and group homes in Horry County. 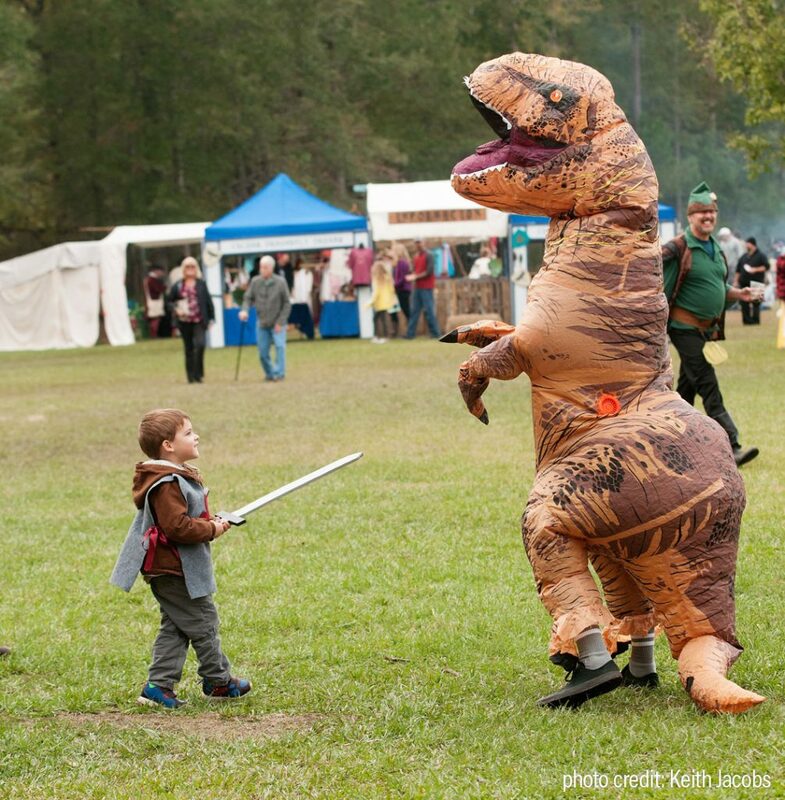 Mythical Medieval Fest is Myrtle Beach's only renaissance festival. 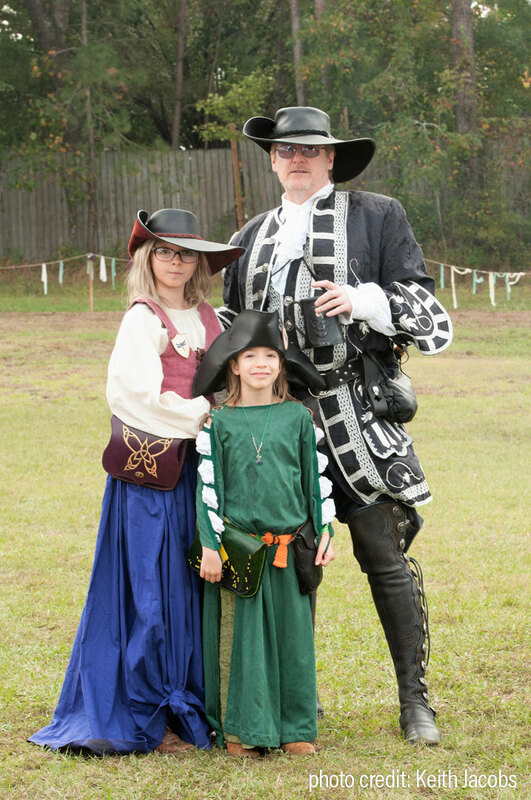 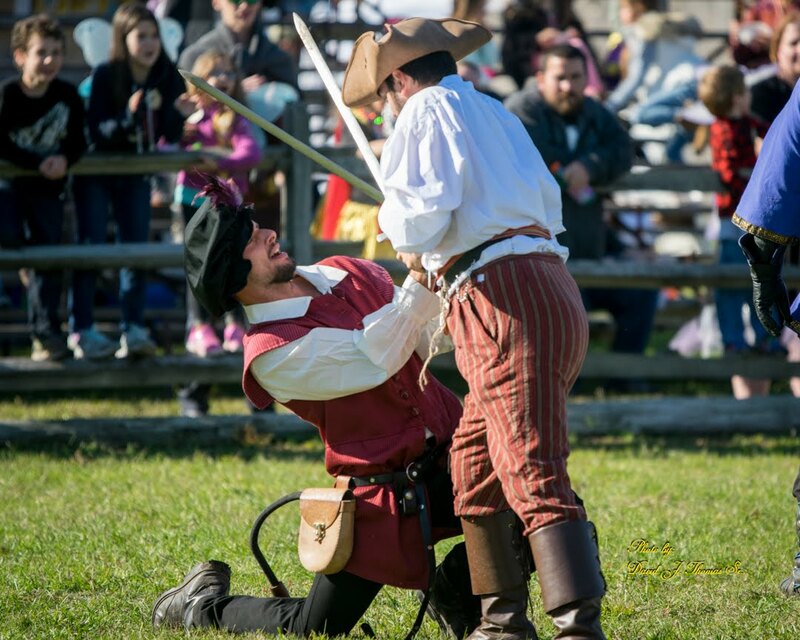 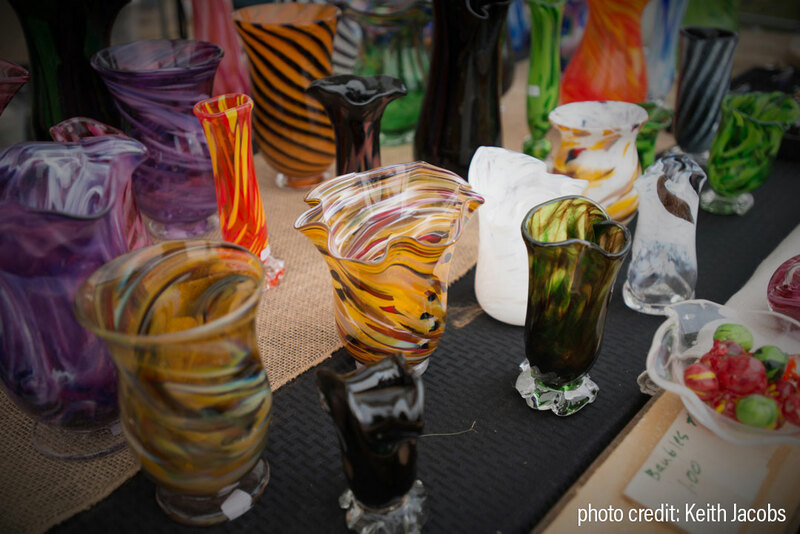 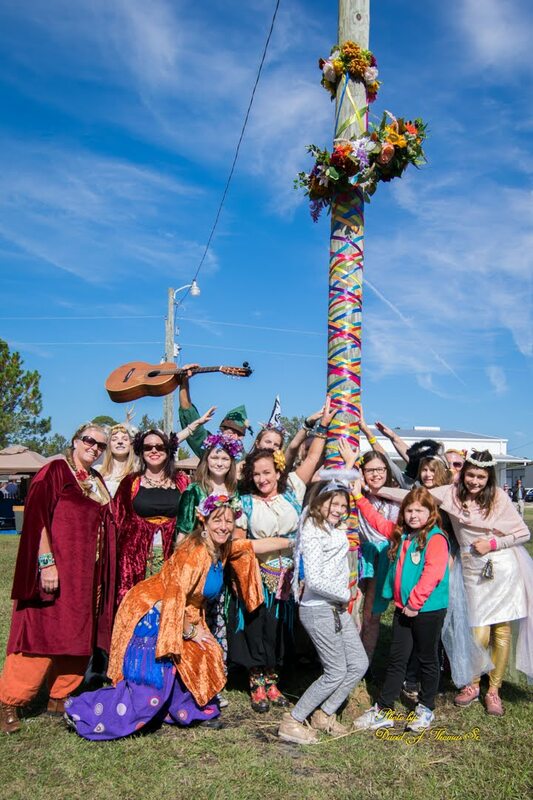 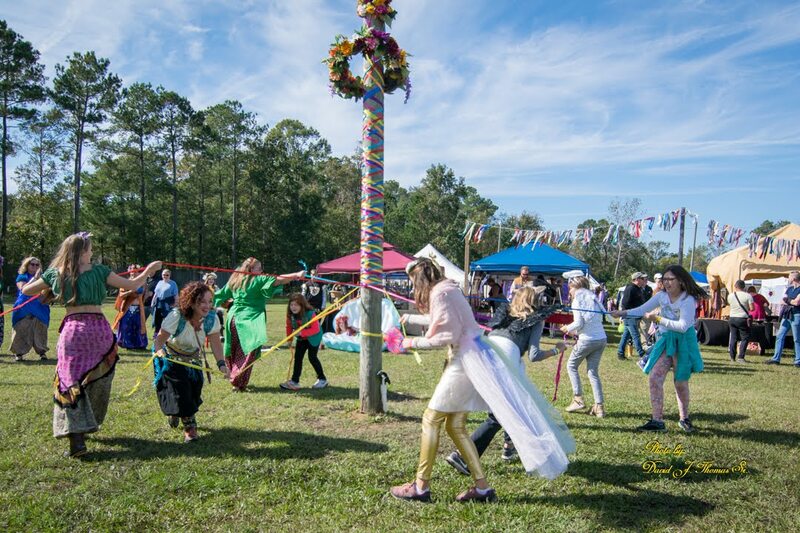 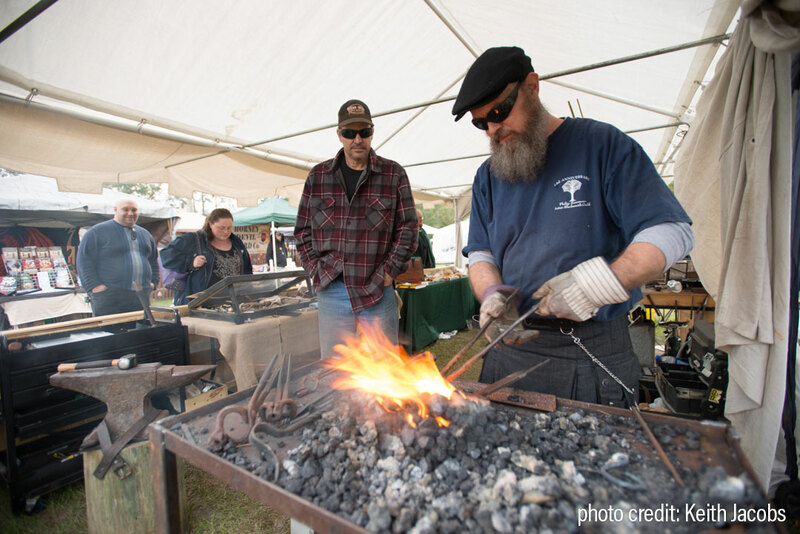 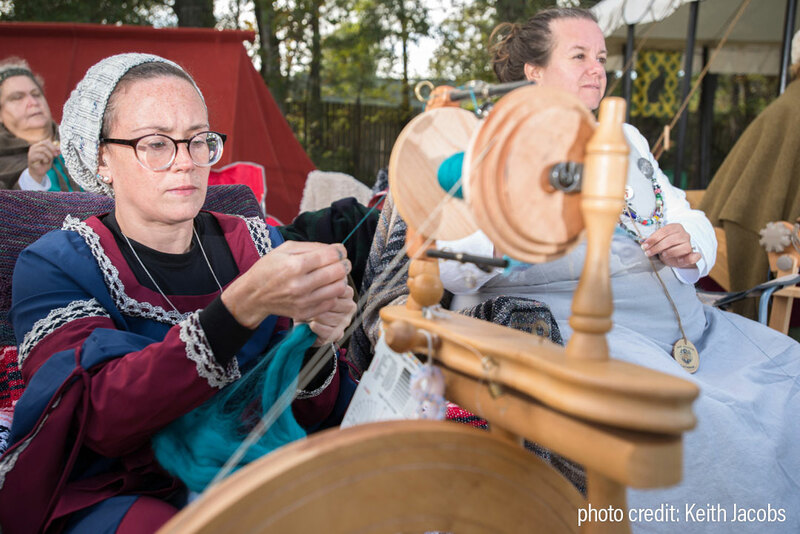 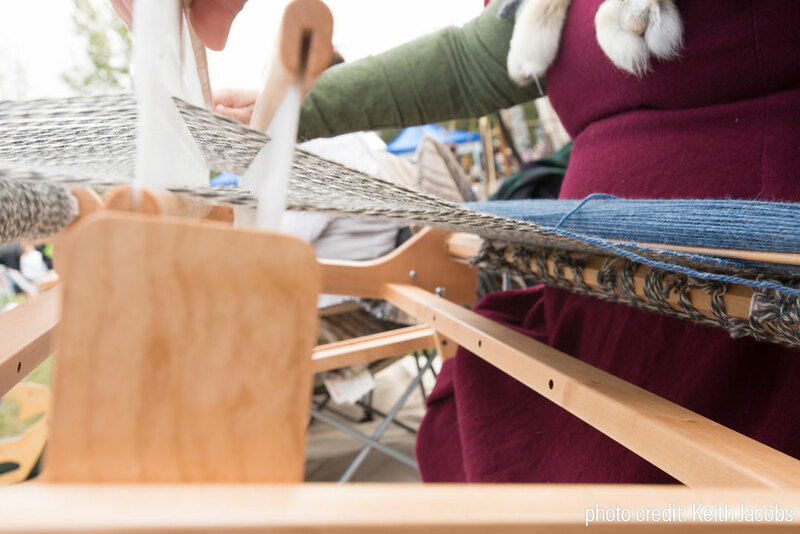 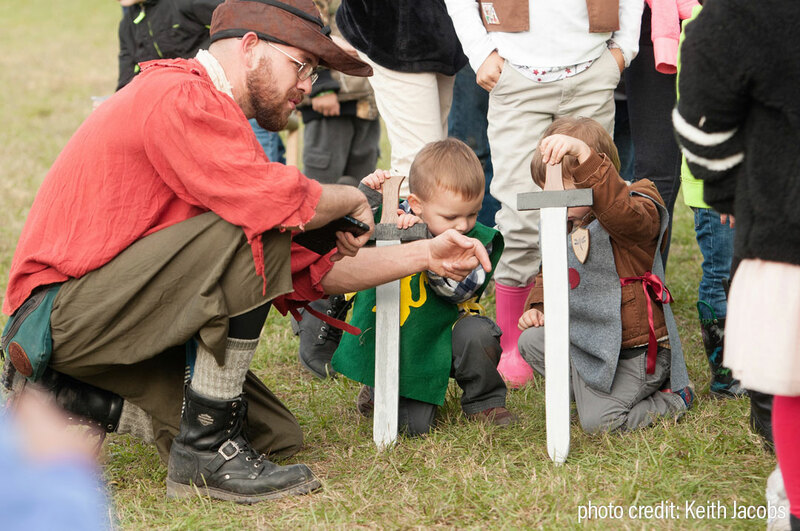 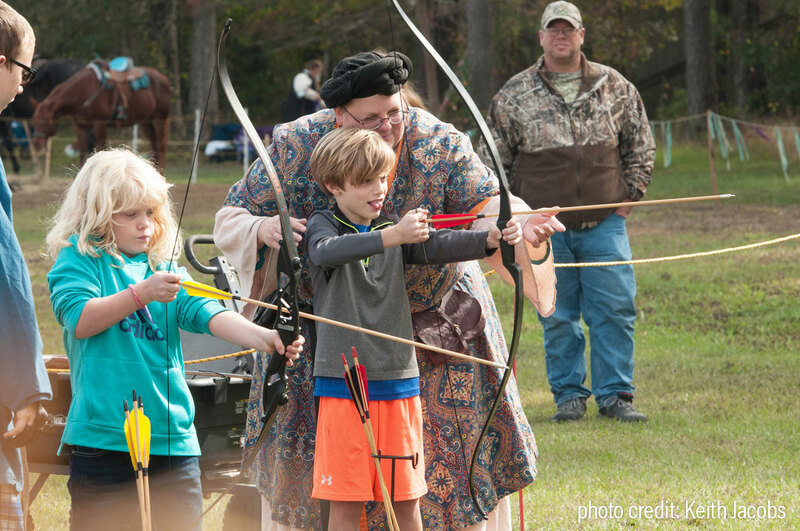 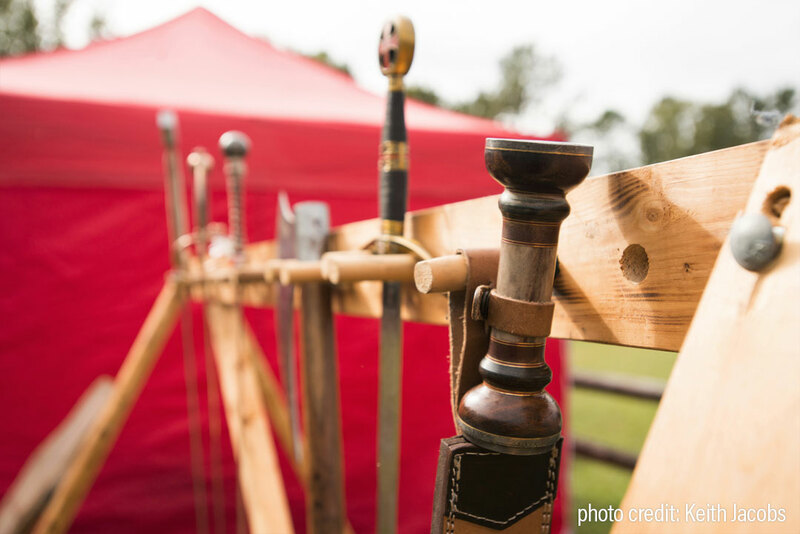 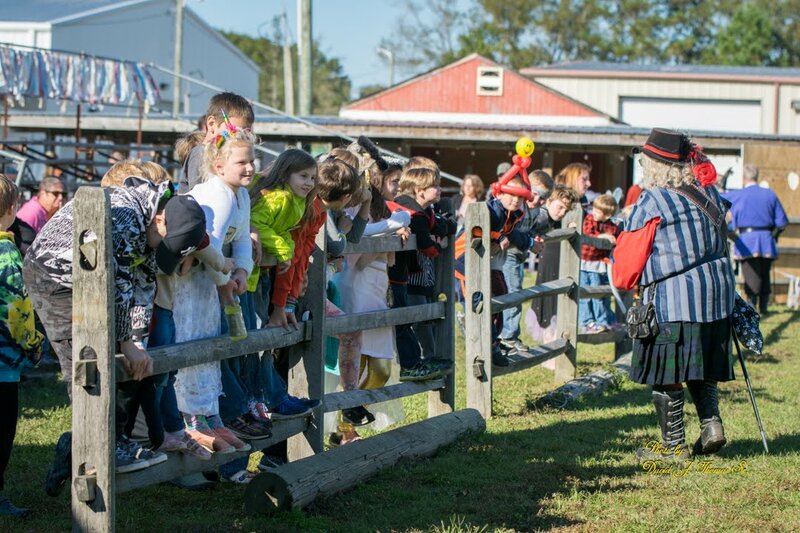 Located at RH Acres in Socastee, South Carolina, the Mythical Medieval Fest offers entertainment as well as food and vendors to those who make an appearance.